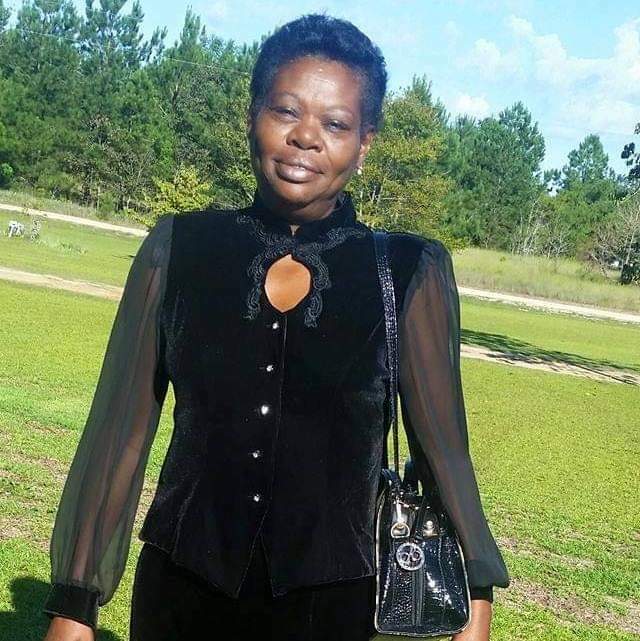 Evelyn Gillis-Vann 62 of Hopemills transitioned into eternal rest on March 19, 2019. Reverend Larry McQueen is the pastor and will deliver the eulogy. Burial will be private.